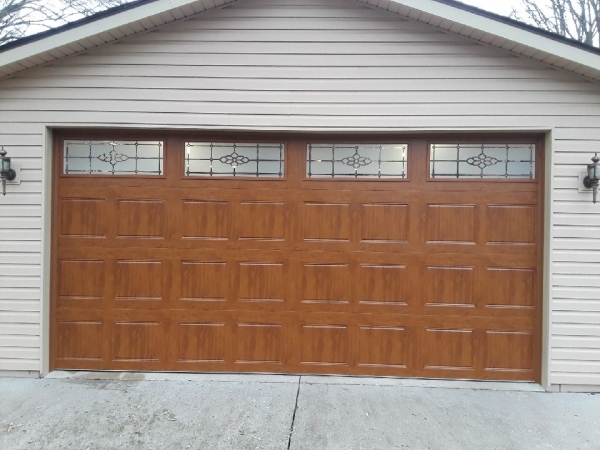 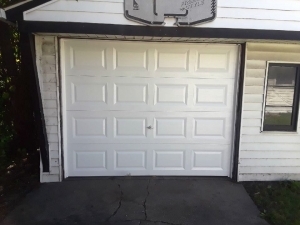 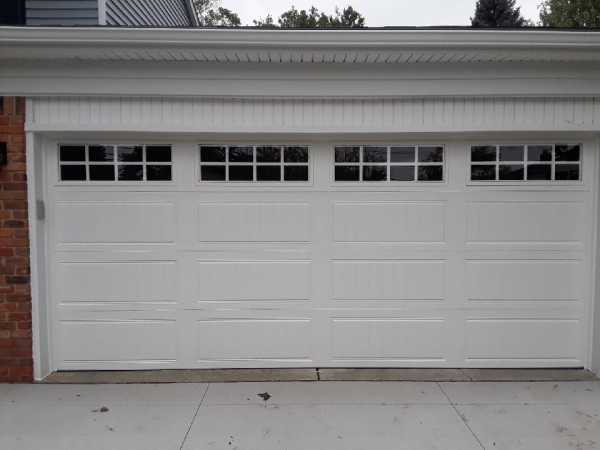 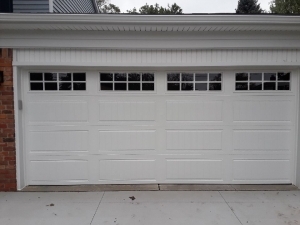 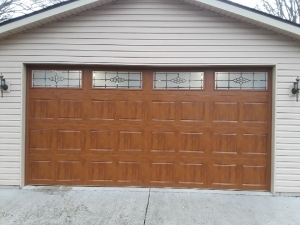 Browse Our Exceptional Garage Door Projects to See What We Can Do for the Curb Appeal of Your Home! 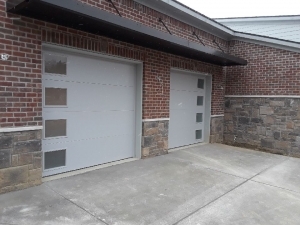 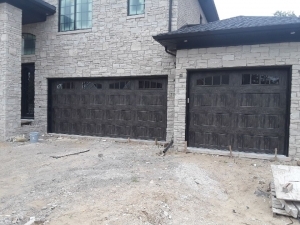 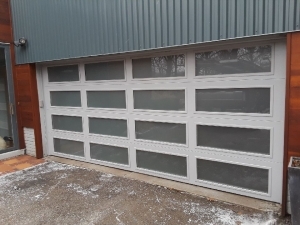 Featuring exceptional Clopay® doors, from collections including Canyon Ridge, Coachman, and more, we have the perfect blend of aesthetics and functionality for your new garage door. 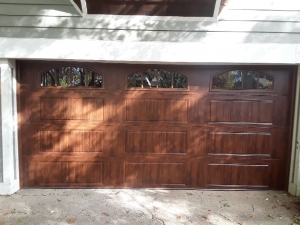 If you like what you see, contact us today for an estimate!